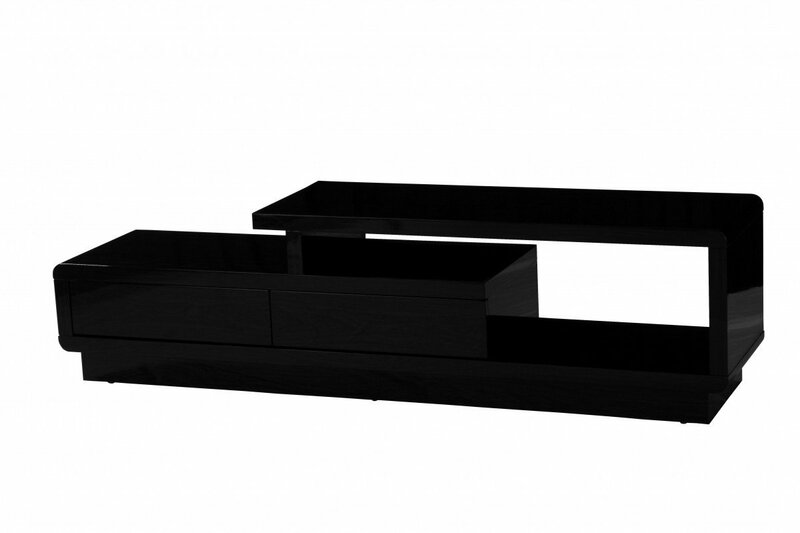 An elegant and unique TV unit, this takes the traditional boxy design and plays with it, creating this contemporary stylish Cabinet. This unit is both Functional and Practical, with its spacious top and two push open drawers, but quirky and fun with its added visual appeal. 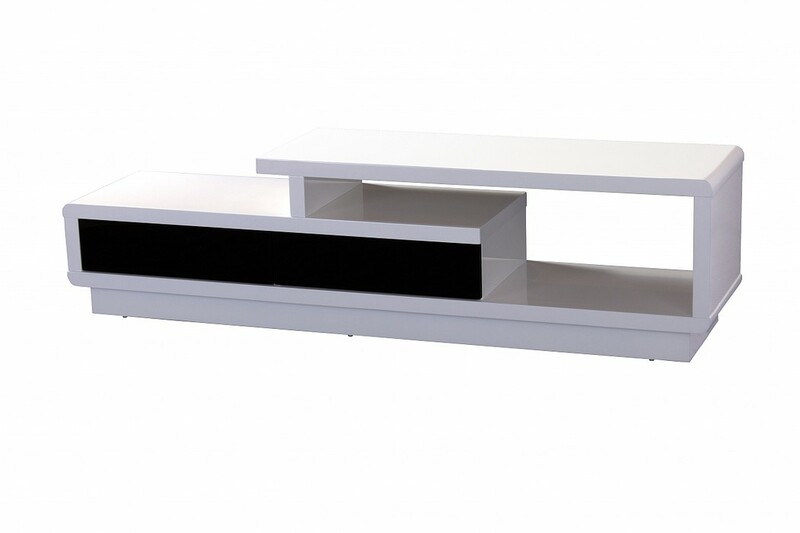 A perfect addition to any modern household looking for something more interesting than a standard TV stand. 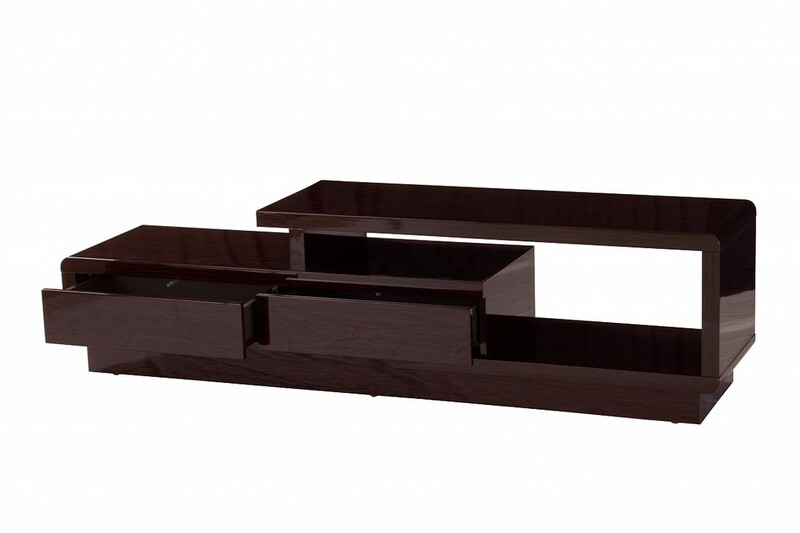 Available in Black, Cherry or Red, the Abberly TV Cabinet is practical but quirky.